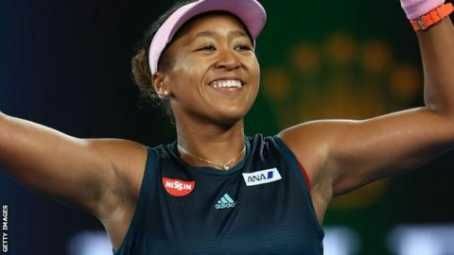 Osaka has become the first player toreach the final at her next Slam following a maiden major win since American Jennifer Capriati in 2001. The Japanese fourth seed won 6-2 4-6 6-4 and will face Petra Kvitova, another Czech, in Saturday's showpiece. 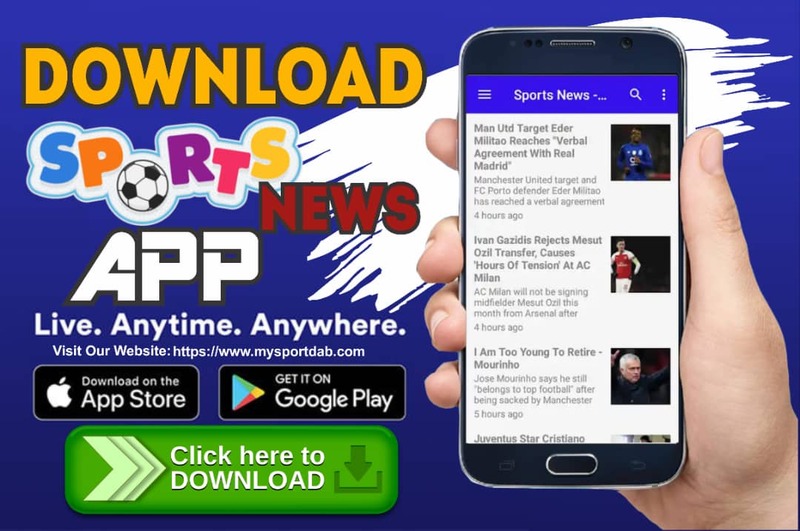 MySportDab report the 21-year-old, hit 15 aces and 56 winners in a confident display. The semi-final was played under the Rod Laver Arena roof as temperatures touched 40C in Melbourne. 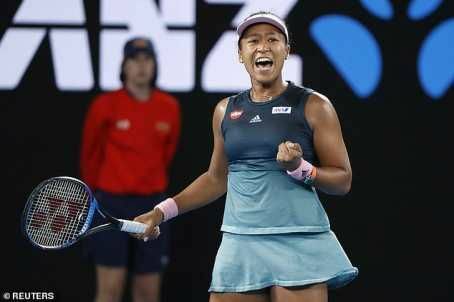 Asked about her feelings when Pliskova won the second set, Osaka said: "I kind of expected it a little because I've played her so many times and she has beaten me more than I've beaten her. I told myself to regroup and I managed to win. "It's just experience playing matches like this. I was so scared serving second serves, I was like 'oh, my god, please' and somehow I made it so I guess that's experience." 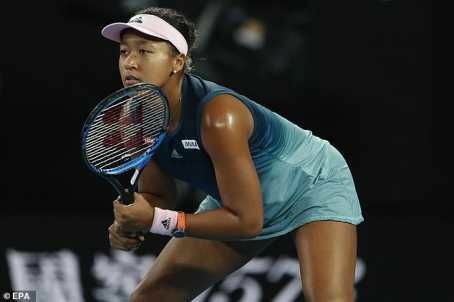 - Naomi Osaka becomes the first Japanese woman in the Open Era to reach the #AusOpen final.